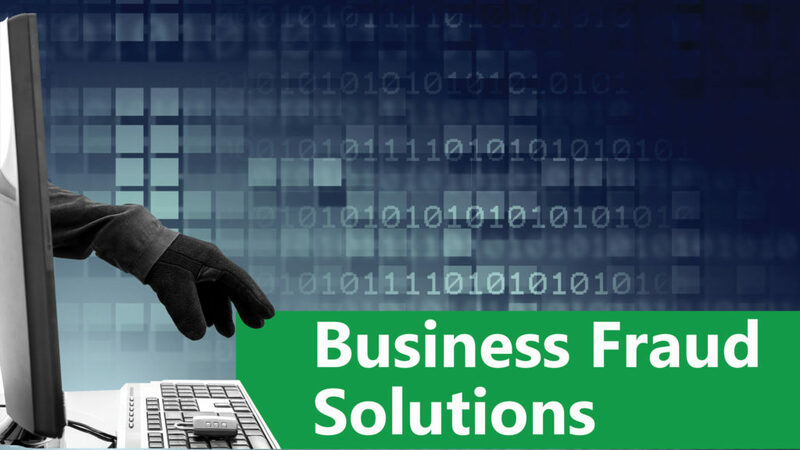 Payments fraud is at an all-time high with check fraud as the most popular form of attack. 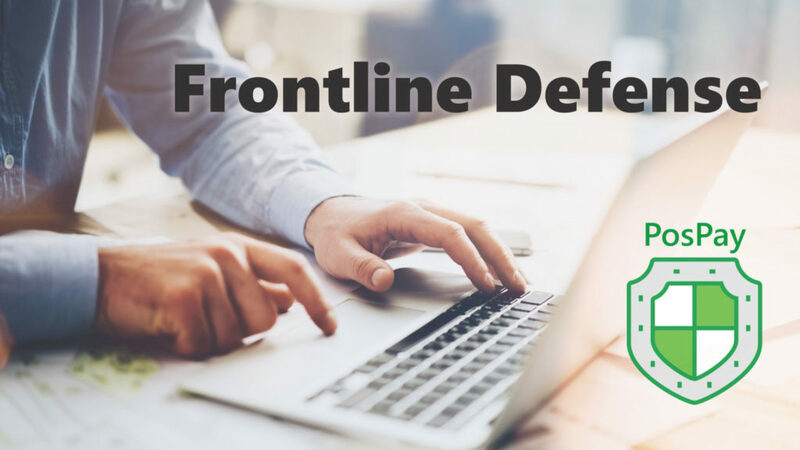 * PosPay is your frontline defense. “Dealing with fraud is a painful process,” said Aaron Latsos, owner of Smokie’s BBQ in Broken Arrow, Oklahoma who has firsthand experience with check fraud. Latsos is diligent and reviews his accounts daily, which is why he noticed the suspicious charges. They appeared to be duplicate charges from stores he regularly shops, except the charges were out-of-state. Someone had his business account number and was making counterfeit checks. Now the pain. When fraud occurs, you have to shut down your account. Open a new one and re-establish all your automatic payments, payroll and direct deposits. Latsos now protects his account with Positive Pay (PosPay), a valuable tool that authenticates payments before processing. He writes checks, enters the data and PosPay verifies payments. If there are inconsistencies, he receives an email to accept or decline the transaction. 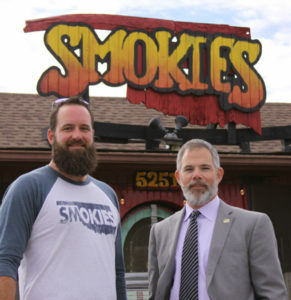 Smokie's Owner Aaron Latsos and Eddie Curran. PosPay can cover both paper items (checks) and electronic transactions (ACH debits, credits). With PosPay, Aaron Latsos has stopped multiple fraud attempts while enjoying added benefits. Control. You approve what runs through your account. Peace of mind. PosPay is watching your back. Simplicity. It’s easy to use and takes much less time than having to deal with a fraud incident. Affordable. PosPay potentially pays for itself on the first fraud prevention. Talk to your bank to learn more about PosPay and other tools to protect your business. Our lenders and business services representatives are happy to answer your questions, even if you are not an RCB Bank customer. Connect with a lender and/or business services representative in your area. *2018 AFP Payments Fraud Survey, AFPonline.org. 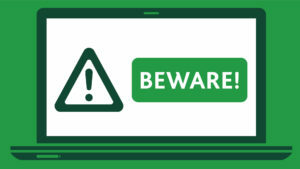 A new email extortion scam (bomb threat hoax) is making its way to the inboxes of several businesses, namely financial institutions. 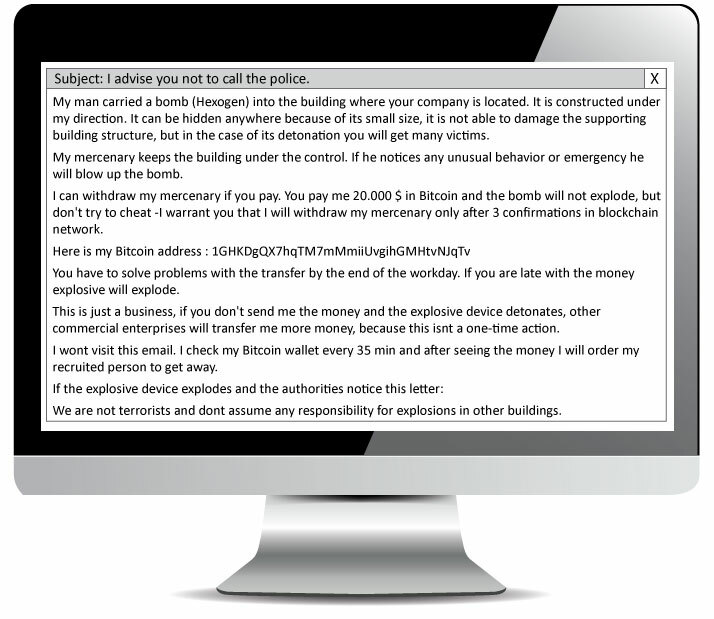 Narrated similarly to a scene in an action movie, the sender suggests an accomplice has planted a bomb within the recipient’s building that will be detonated if a bitcoin ransom is not paid by the end of the workday. Notably, the businesses that have received this message proved to be safe after investigation, though numerous schools closed as a precaution. Scammers strive on the human element of uncertainty and use whatever methods possible to get what they want. Extortion emails, ransomware attacks, phishing attempts and various other methods of social engineering are all key parts of a hacker’s repertoire. Recognizing and detecting these instances are imperative to maintaining a safe, secure work environment. If you receive an email similar to the one detailed above, contact your information security team immediately. Interested in similar articles? 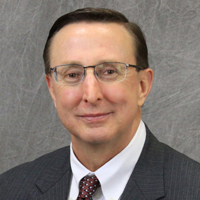 Read this article about wire fraud. Is this the year you have resolved to start your own business? Building good relationships with these invaluable resources will help you and your business succeed. Now, let’s talk about applying for your business loan. 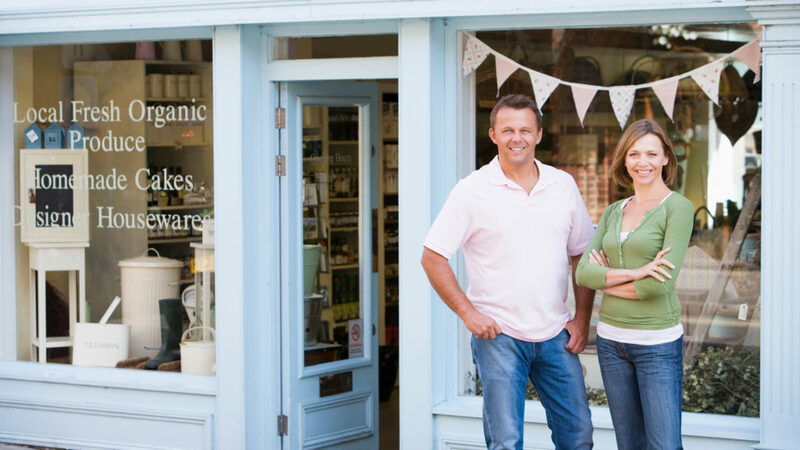 Before you apply for a business loan, you need to have a good business plan. 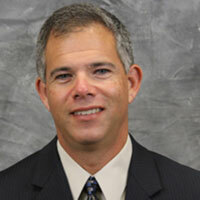 A lender’s main concern: are you going to be able to repay the loan? You need to be clear on how you plan to build and sustain your business. When deciding to loan you money, most lenders look at the five C’s of credit. Credit – Your credit report is a detailed list of your credit history and provides insight on how you manage credit and make payments. Lenders are looking to see if you pay back your creditors. Capacity – Do you have the means to repay your loan? How much debt do you have compared to how much you earn? Lenders want to know if you can comfortably manage your loan payments. Character – Character is tough for a lender to assess in the brief time loans are considered. This is where a good-standing relationship with a banker, who is likely to be your lender, is beneficial. They want to know if you are trustworthy. Will you repay your loan? Lenders will review all available information, such as credit reports and public records, to see if you’ve met past obligations or have a history of legal problems. Conditions – These are economic and other outside circumstances that may affect your ability to repay, like your business industry, the local market and competition to see how your business may fare. Capital – Do you have some of your own assets invested or a financial base to help you weather changes in the marketplace? Trying to start or sustain a business without any owner investment is considered very risky – what’s to keep you from walking away in hard times? Most lenders want to see some financial investment from the business owner. While you want to score as high as possible on each of the five C’s, all loans are different and not every borrower will have an A+ rating on each category. Having high scores on some factors may compensate for less-than-perfect scores on others. The key is to be open and honest with your lender. The SBA Score Program – free mentoring and education for aspiring entrepreneurs and business owners. Oklahoma Small Business Development Center – helps you think, start, grow and reinvent your small business. Kansas Small Business Development Center – Start, grow and learn about business. Technology schools, community colleges, universities – business and industry training services to help you get a better understanding and foundation for business. Kansas public colleges and universities. Opinions expressed above are the personal opinions of the author and meant for generic illustration purposes only. RCB Bank is an Equal Housing Lender. RCB Bank NMLS #798151. David Goodwin NMLS#449727. Member FDIC. Remote Deposit Capture allows you more time with customers. When I think of small town local businesses, I’m reminded of Mayberry from The Andy Griffith Show. In Mayberry, everyone is treated like family. Life was slower and townsfolk looked after one another with genuine care. Things are little bit different now, but even in our fast-paced modern world, the spirit of Mayberry can still exist at your business. It begins by cutting down on the time you spend away from your customers. Skip your daily trip to the bank. Ask your bank about Remote Deposit Capture (RDC)*, which lets you process and deposit checks from your customers into your bank account without leaving the office. Let’s look at two business owners. Are you business owner A or B? Business owner A: You collect checks. Fill out a deposit slip, adding up your total once, twice and however many times until it balances. You leave your shop and drive to the bank. You wait in line to make your deposit. Then, you head back to the shop; maybe run an errand on the way. Business owner B: You don’t have time to run the bank every day, so your checks pile up in a drawer until you make your weekly trip. Did you know the longer a check sits un-deposited, the higher risk it may bounce? Streamline cash flow and save money. 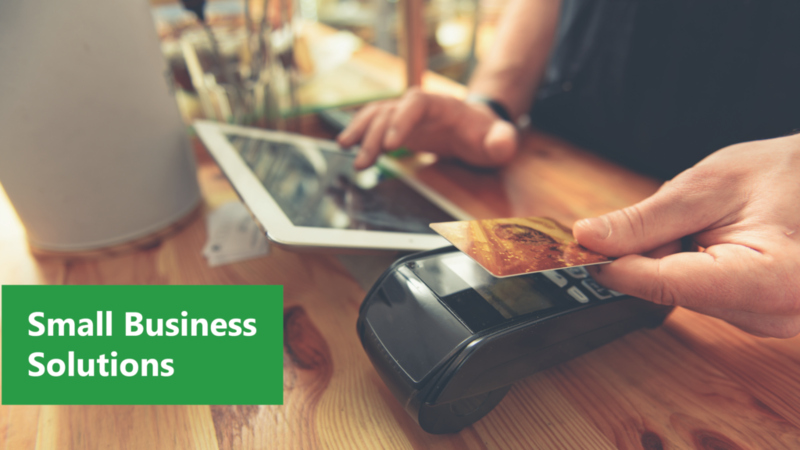 Both business owners can improve efficiency with the convenience of RDC. Plus, they can keep their cash flow going by adding funds to their accounts quicker. Did I mention you can save money and possibly a lot? If you want to see just how much, check out the RDC Business Value Calculator, available at remotedepositcapture.com. Enter in a few details and you can see your personal cost savings for mileage, labor and productivity by using RDC. Miles cost money. If your bank is just one mile from your business, that is two miles a day round trip, 10 miles per week. That’s 520 miles a year; and with the standard mileage rate at 54.5 cents, you’re spending nearly $283 a year traveling to the bank. How far are you from your bank? Time is money. If an employee makes $10 an hour and they spend half an hour a day processing your payments, you’re paying roughly $1,300 in wages for trips to the bank each year. Things have changed since Opie walked the streets of Mayberry, but one thing remains the same – the value of quality customer service. RDC lets you focus on building relationships with your customers by spending less time managing your daily finances. Ask your banker for details. * See your Business Services Rep for more details. Funds may not be available for immediate withdrawal.